Savvy Spending: Sonic: Medium Slushies for just 79¢ all day today! Sonic: Medium Slushies for just 79¢ all day today! 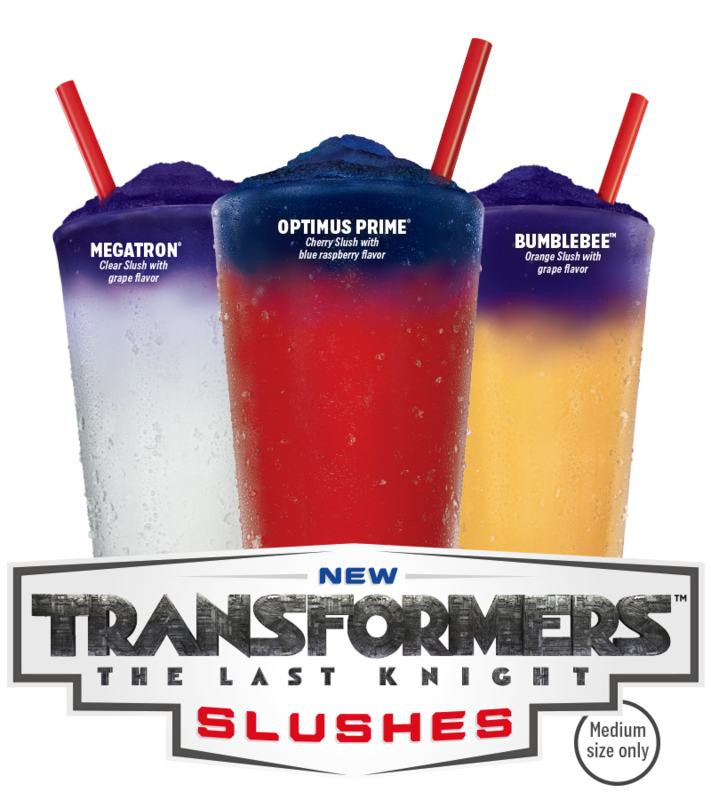 If you have a Sonic nearby, stop in today, June 29th only, for 79¢ Medium Slushies all day long!